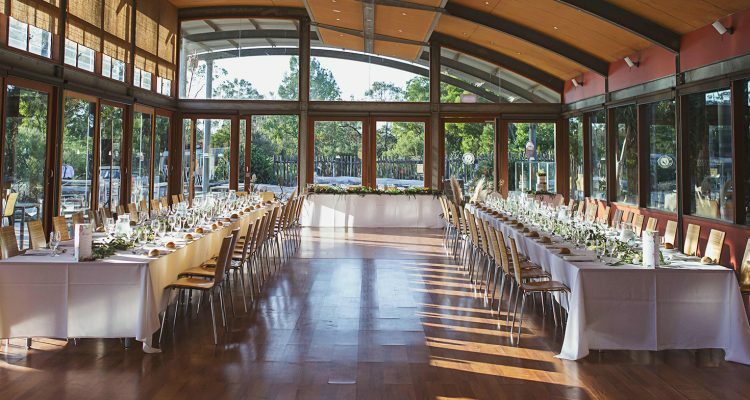 Zoo Events offers elegant but adventurous function rooms to accommodate any style and size of gathering – all with our signature touch of the wild. Select between the striking open space in the Meerkat Room, or the magical Slumber Dining Hut with picturesque views over the grounds. 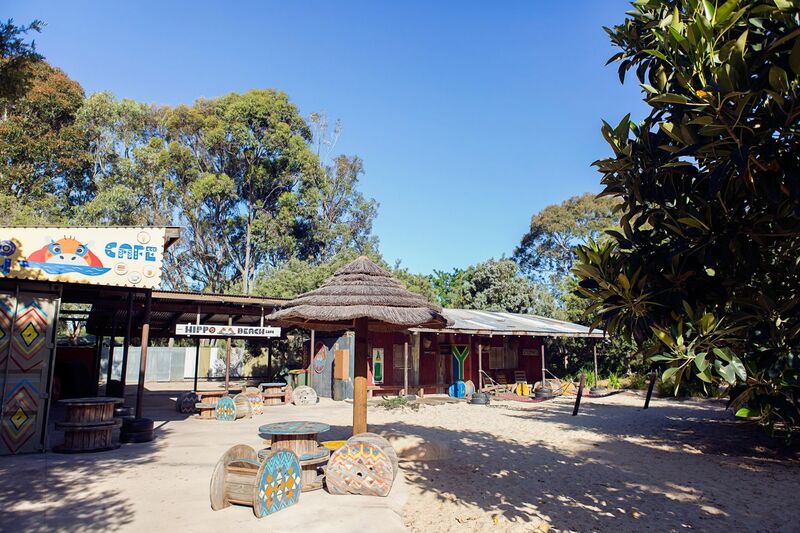 For private gatherings with a more relaxed atmosphere, the Chongola Hut is rustic space with an African flavour. 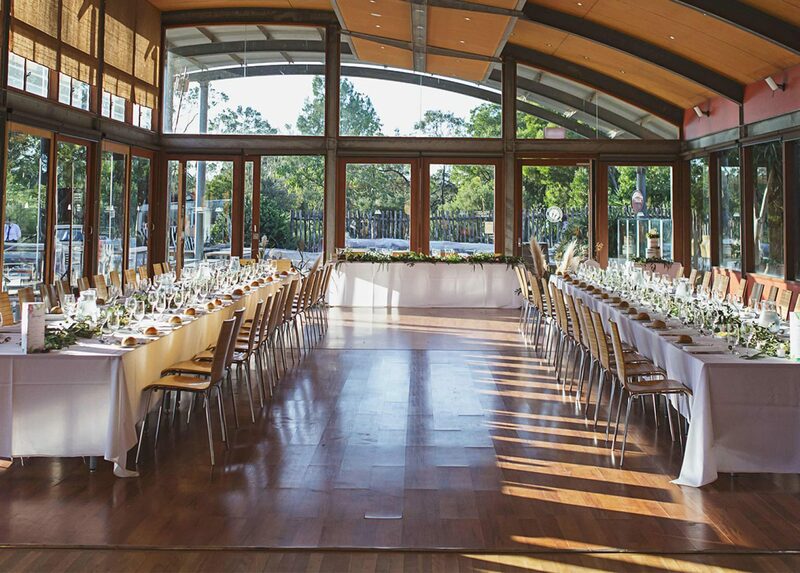 With room for up to 60 guests seated or 120 standing, this undercover outdoor venue features picnic tables and seating – perfect for sparkling wine and hors d’oeuvres or even a simple barbeque with friends and family. Ideal for larger celebrations with cocktails and canapés, Hippo Beach can comfortably accommodate 175 standing guests and features a close-up backdrop of splashing hippopotamuses. This venue is sure to leave a lasting impression with guests of all ages. The African Kia provides a beautiful outdoor setting with a large manicured lawn surrounded by authentic African styled huts. 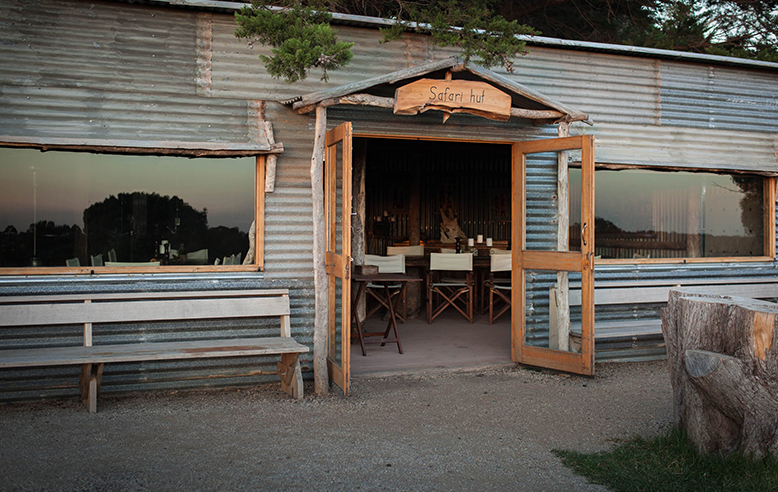 The four huts can be hired individually for more intimate gatherings, with catering for up to 20 guests. 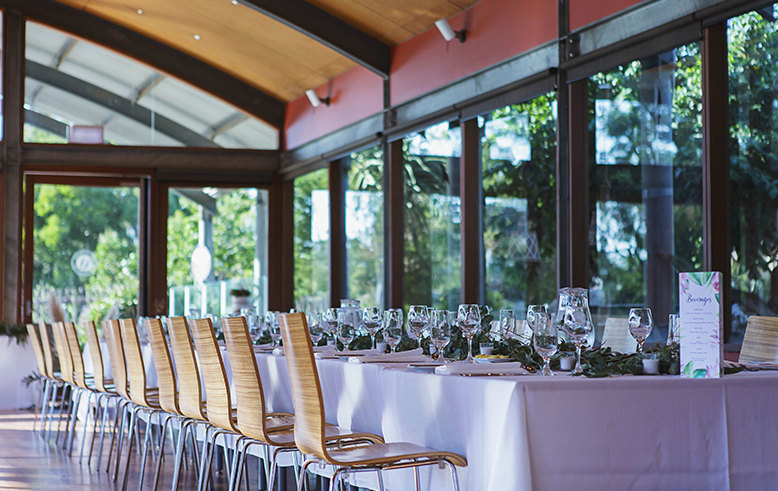 For large parties, the entire African Kia can be booked and holds up to 800 guests seated or 1,500 guests standing. This is a perfect venue for family days and corporate events, with its lawn providing an ideal space for children to play or for team building games. Zoo Events can also arrange a variety of entertainment for children, adults or both.